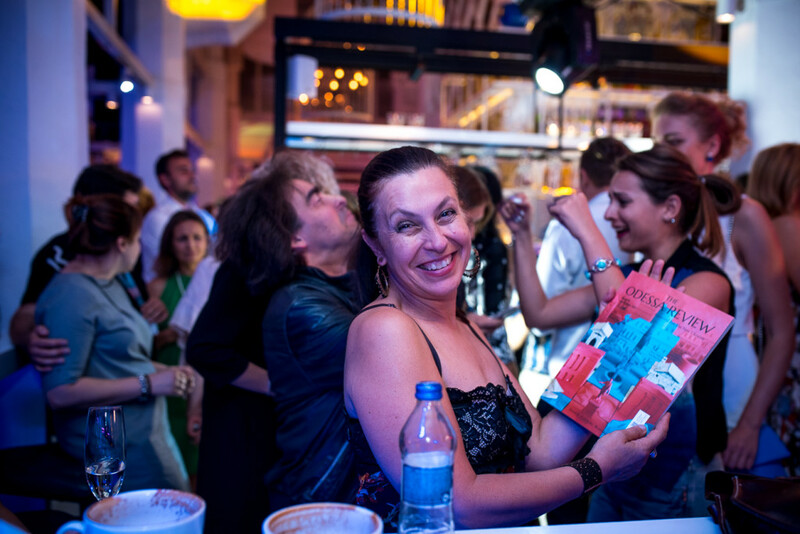 Now that the 8th Odessa International Film Festival is over, we can look back and reflect upon what was done during those and the films we saw. 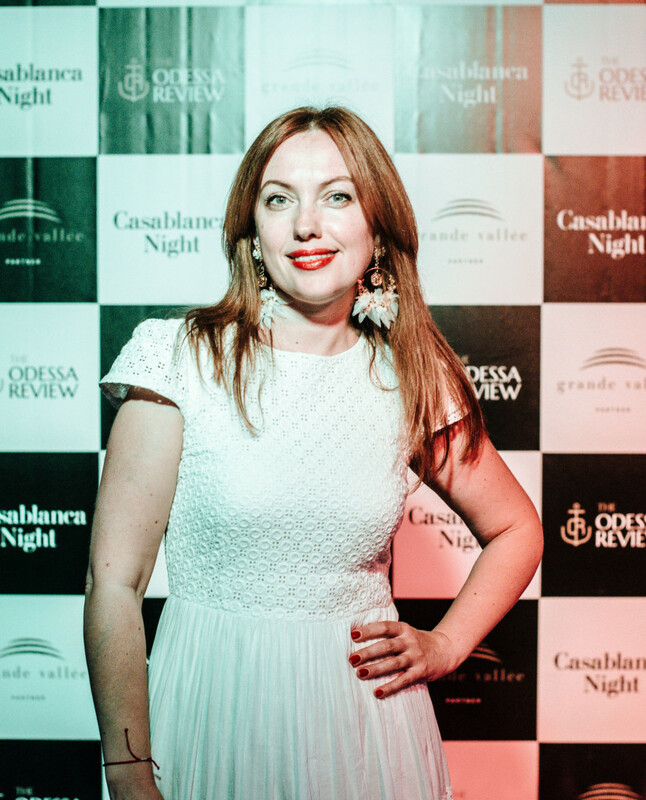 Under the capable leadership of Victoria Tihipko, OIFF has grown into a regional powerhouse of the film industry. 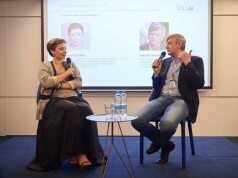 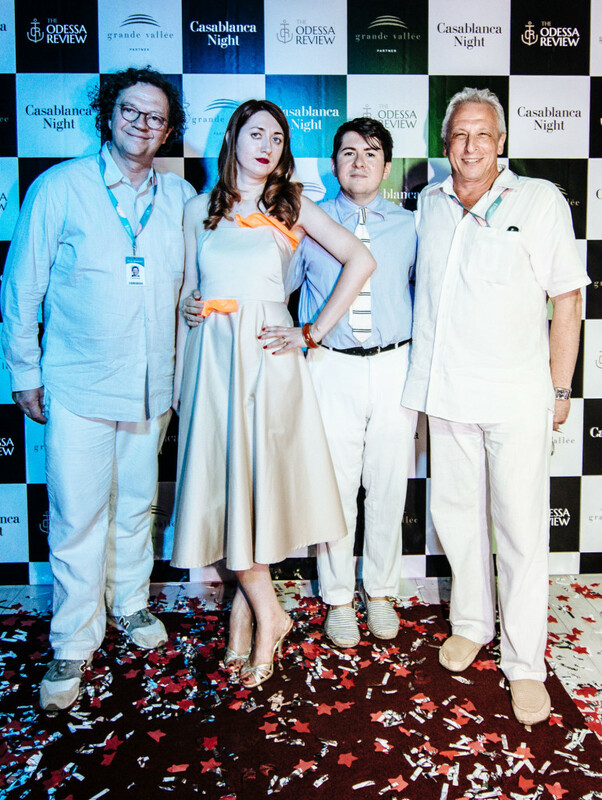 This year the festival was attended by more than 4000 film industry professionals from all over the world. 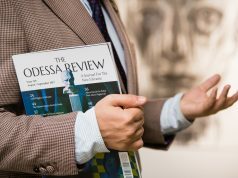 The Odessa Review held it’s second annual Film Festival Party this week. 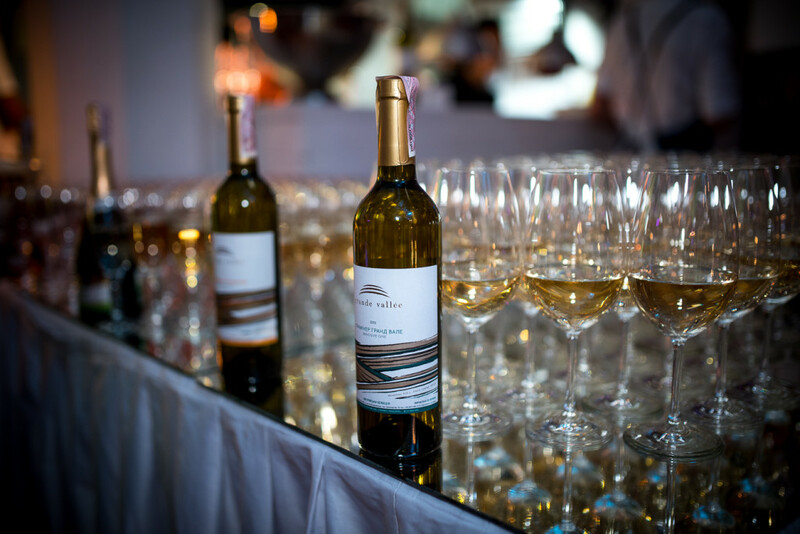 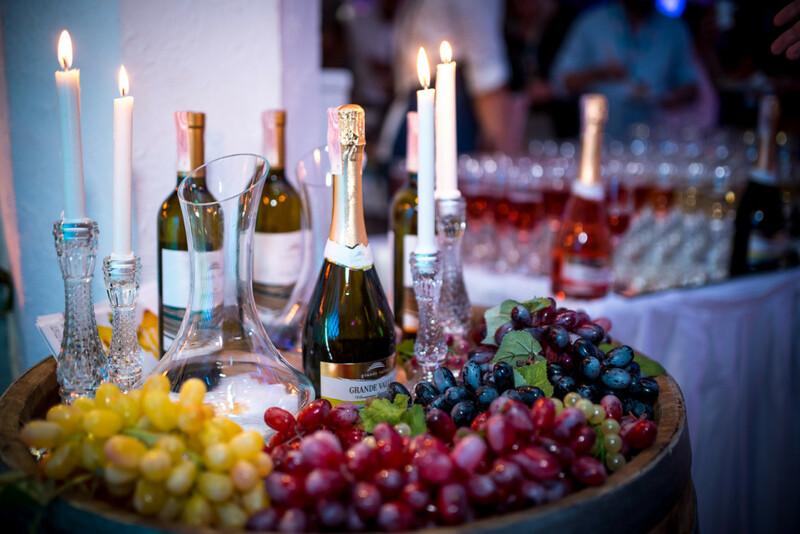 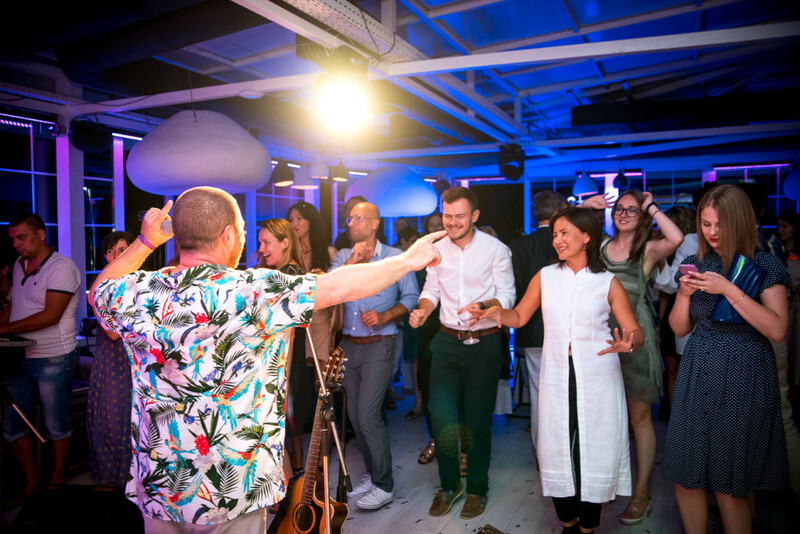 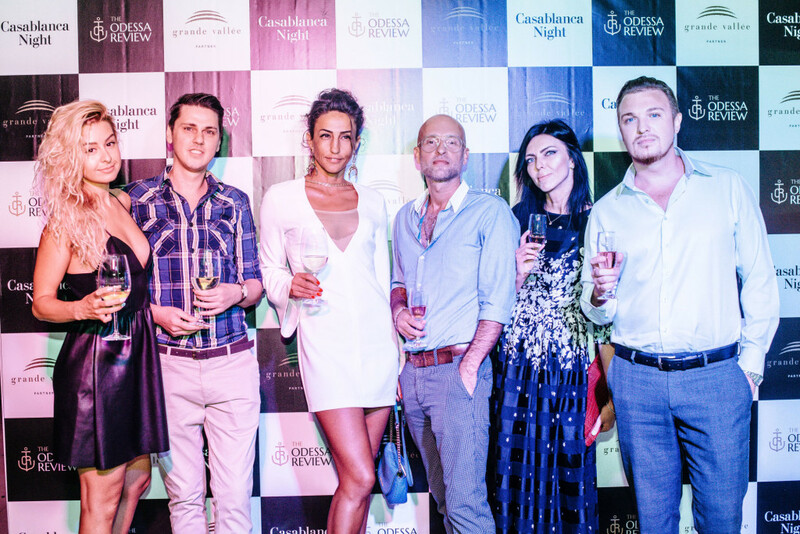 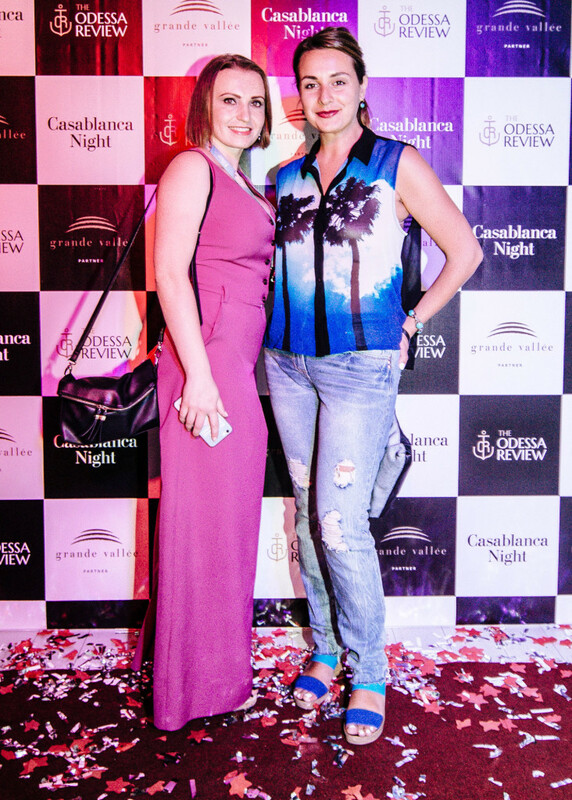 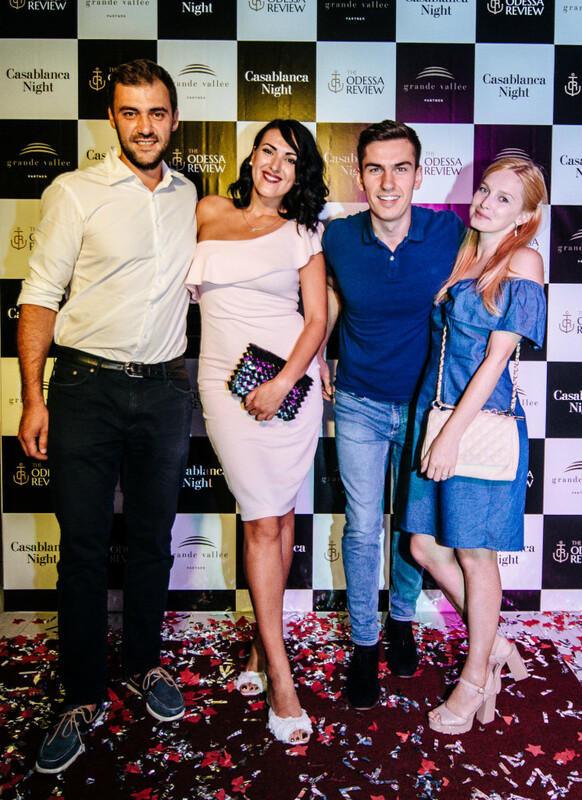 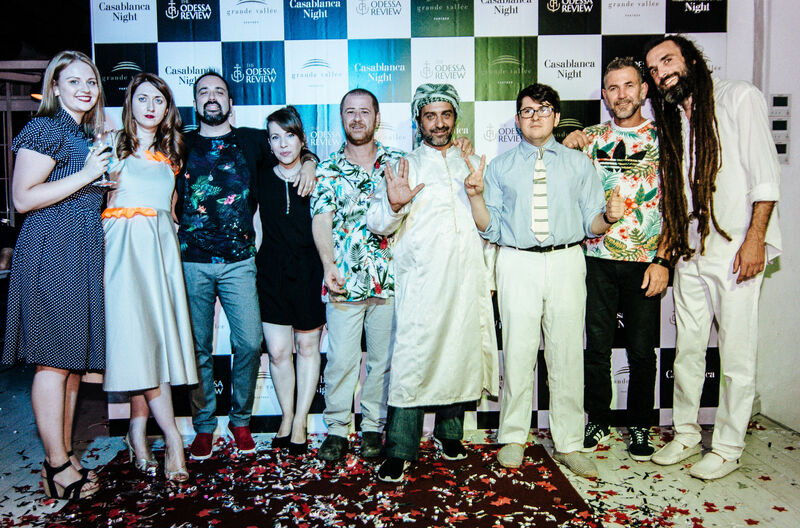 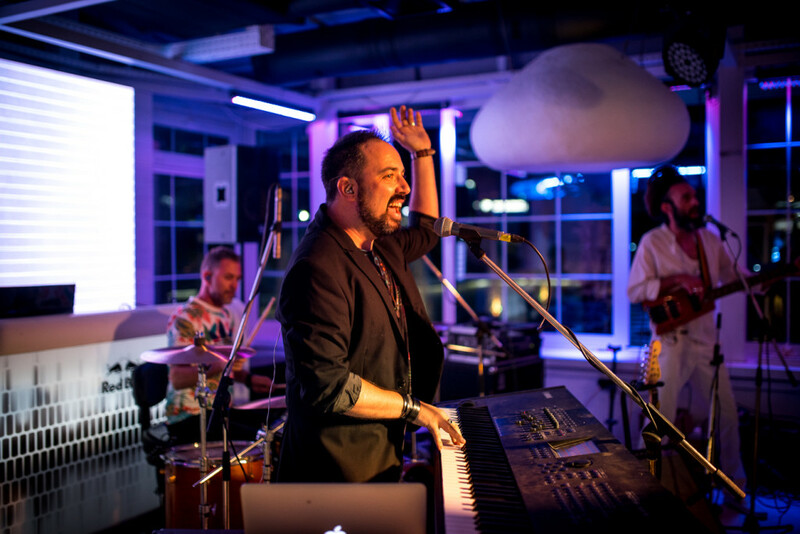 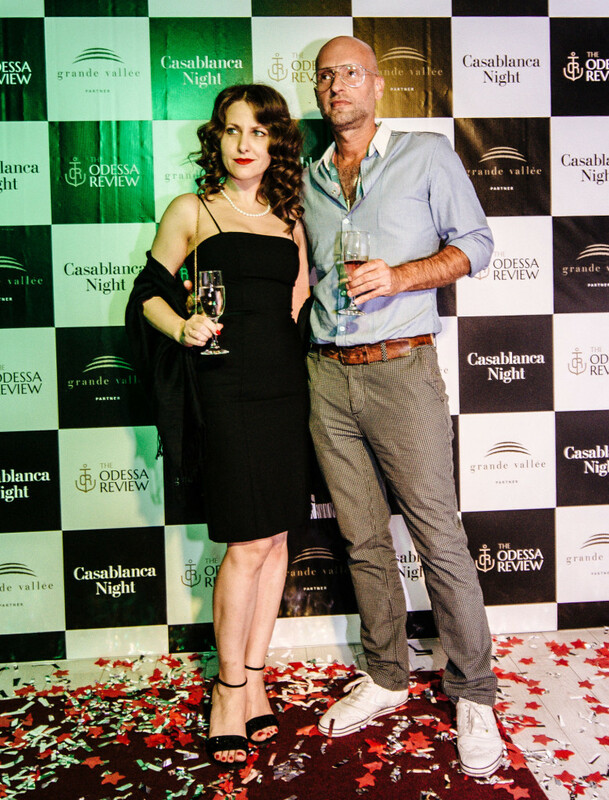 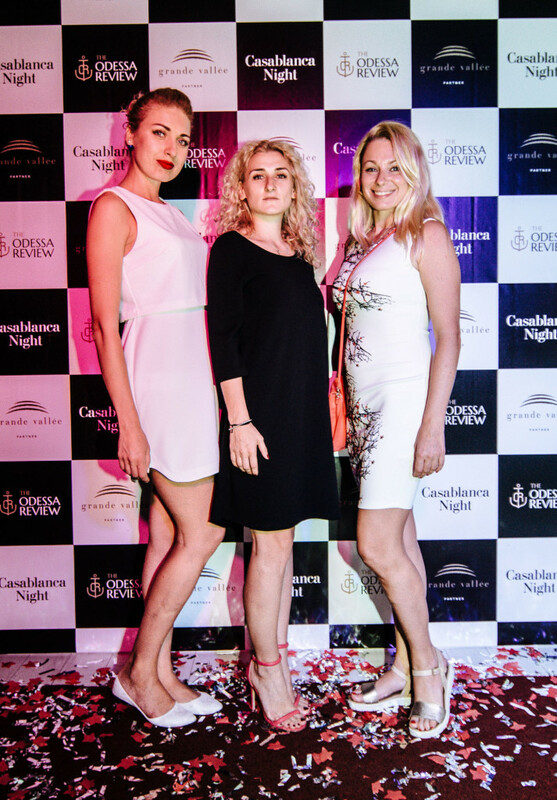 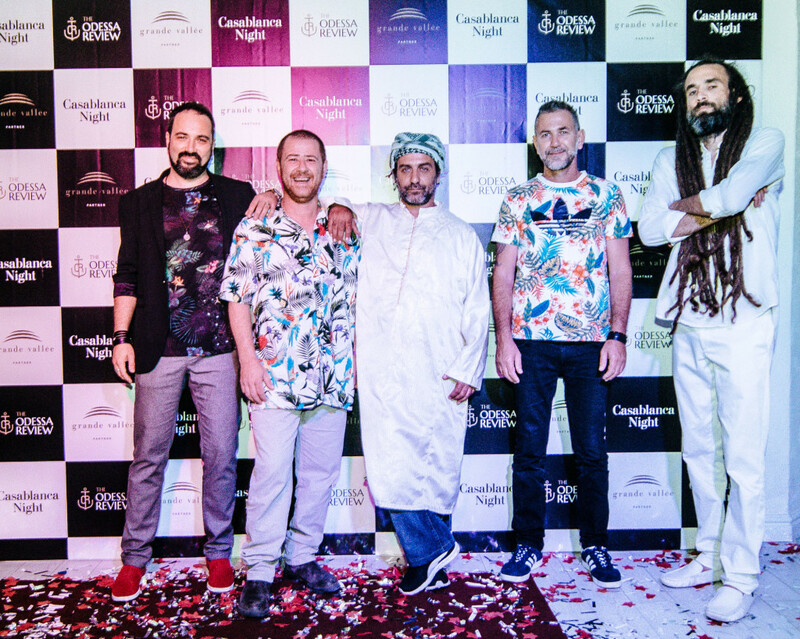 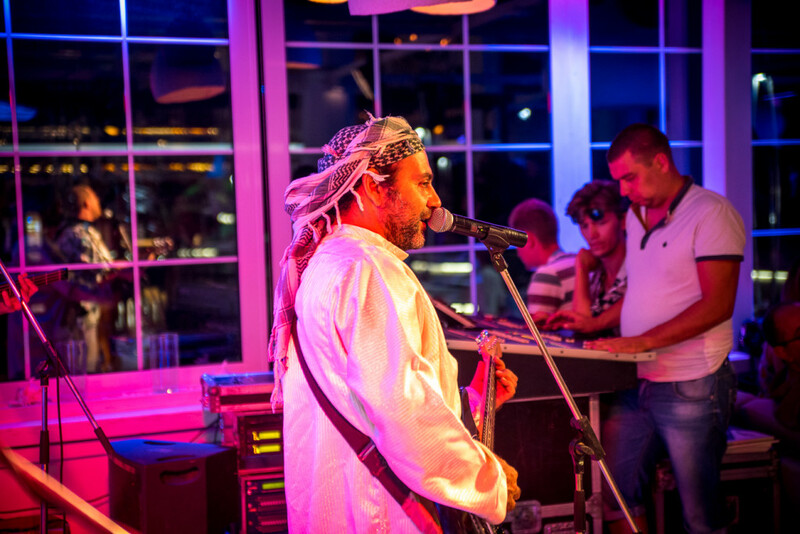 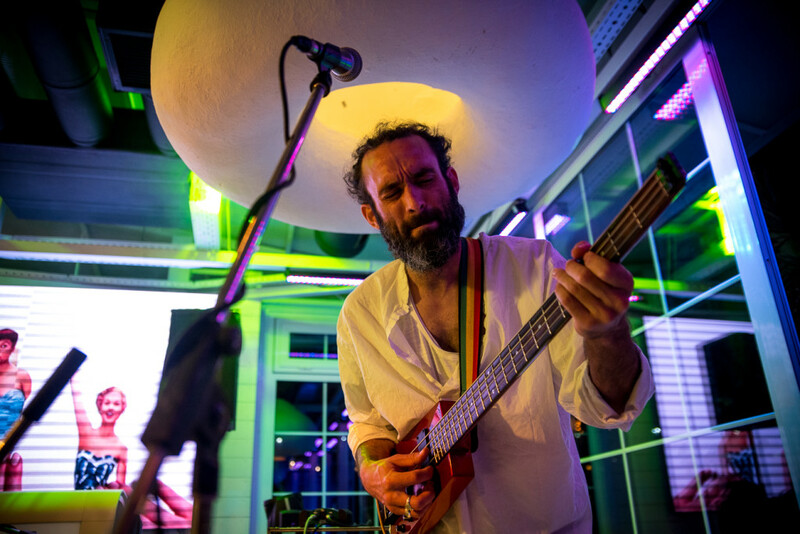 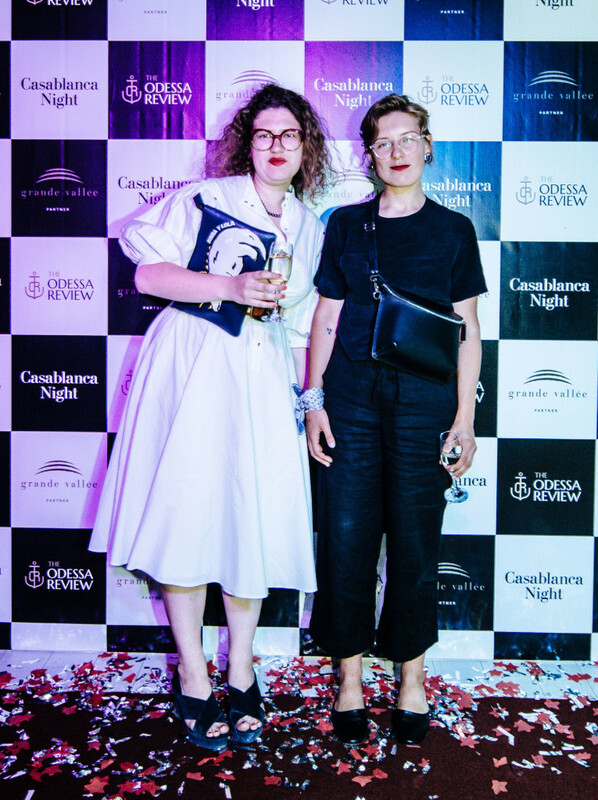 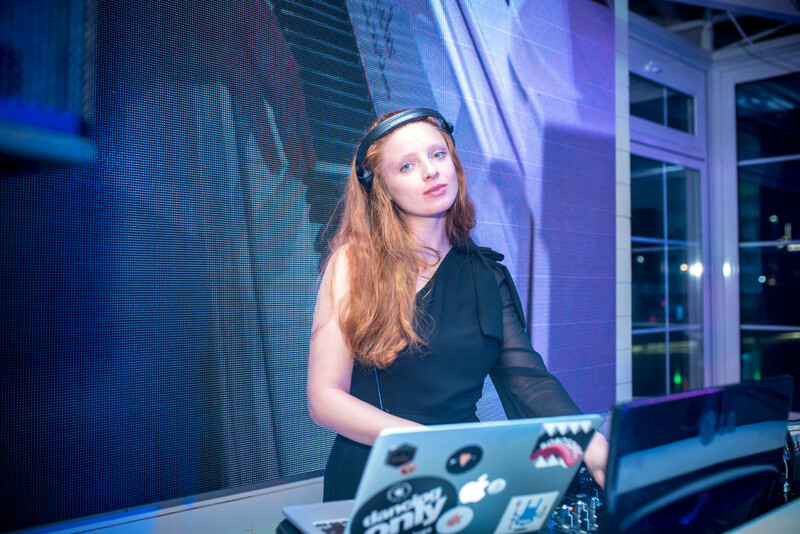 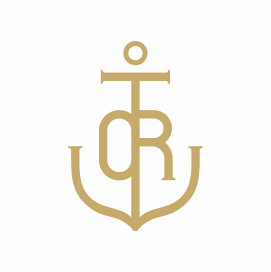 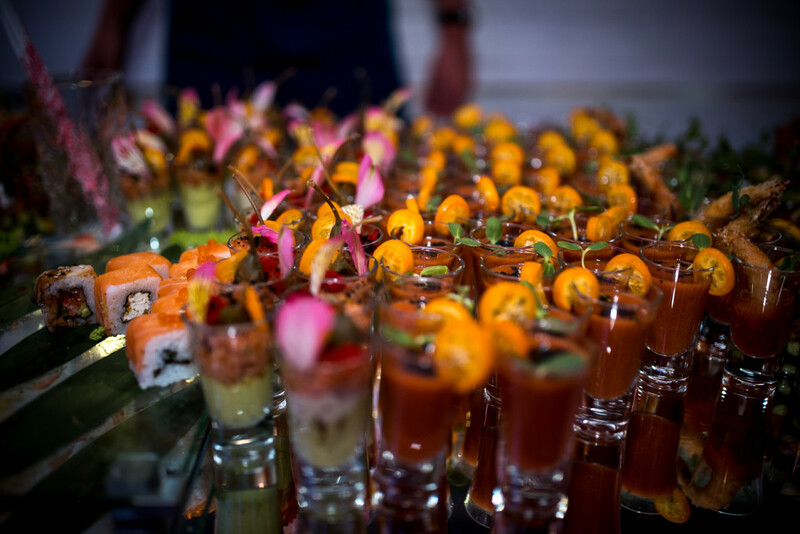 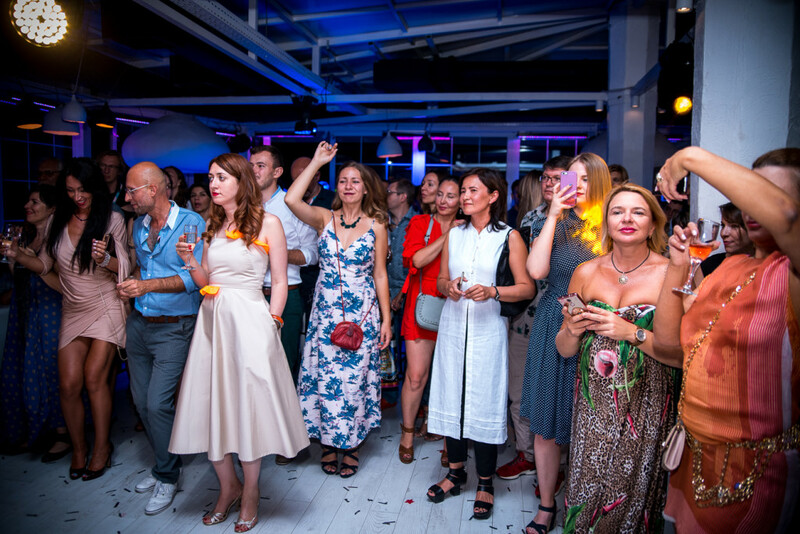 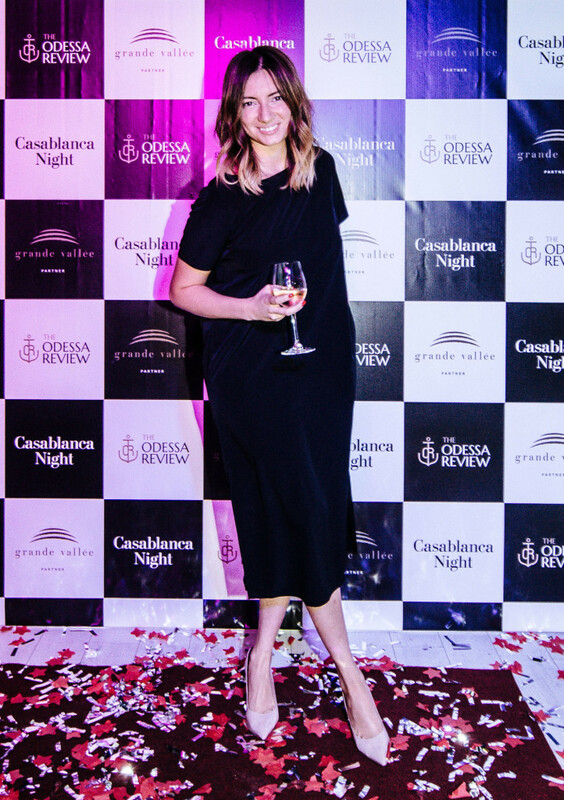 The ‘Casablanca Night’ Party took place at the Terrace Sea View restaurant on July 20th and featured the sounds of the Israeli band “Simon and Levy”, which flew in from Tel Aviv to play the show for The Odessa Review’s guests. 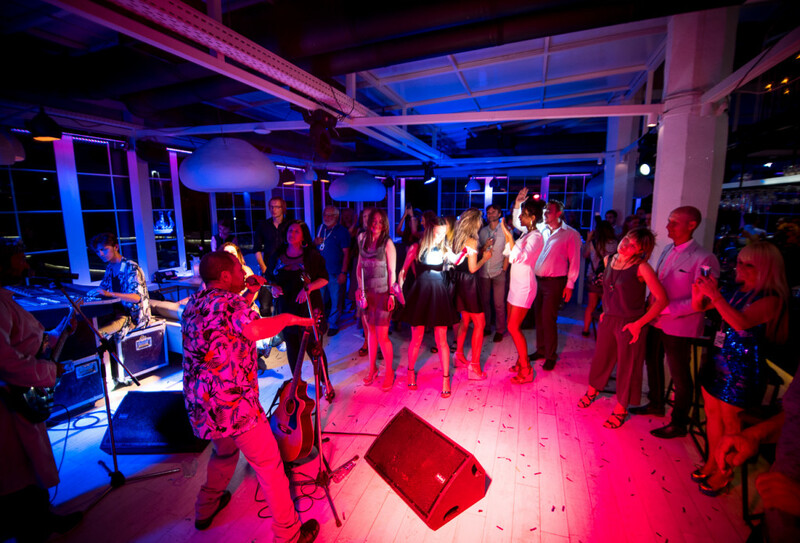 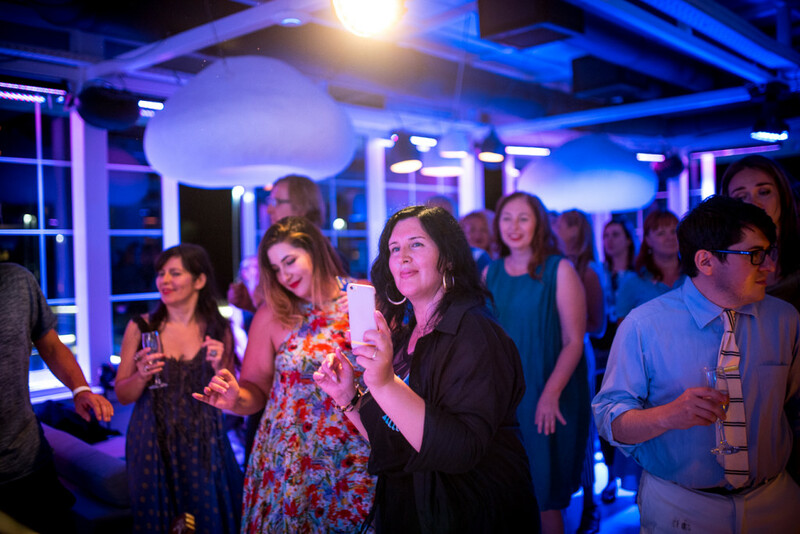 Here is a selection of shots of our guests having a good time. 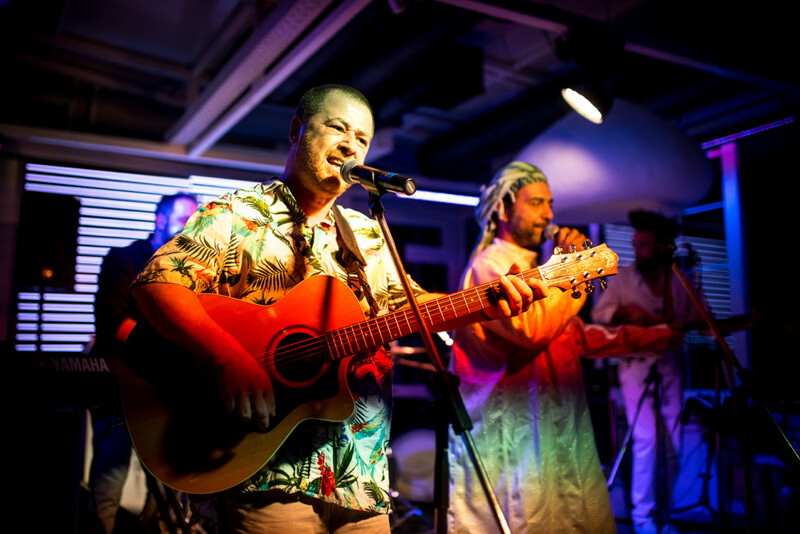 Israeli band "Simon and Levy"